I gravitate to the familiar as much as anyone. 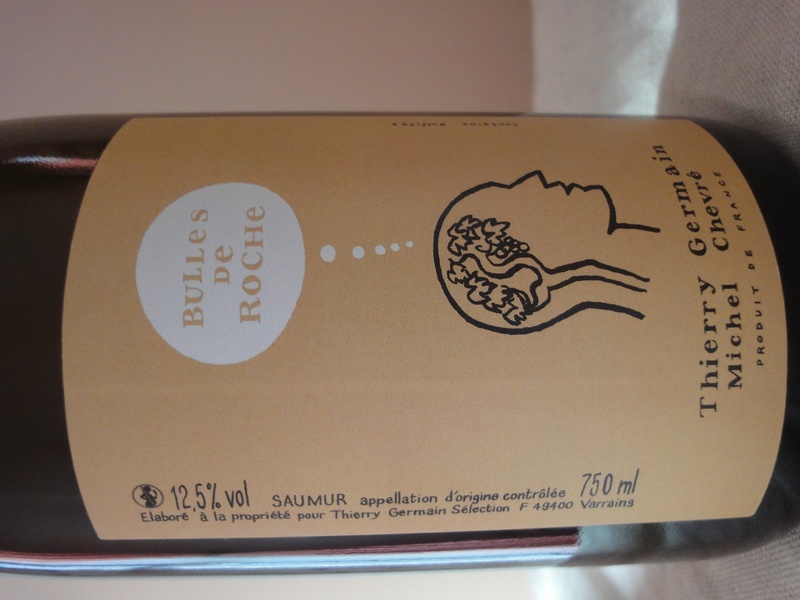 I reorder the South African Chardonnay that is so delicious (and affordable), pick up another bottle of that California Pinot Noir I love, and seek out a particular Provençal rosé when we’re on the cusp of summer. But I also crave the new, or what’s new to me, anyway—whether it’s a varietal, an appellation, a producer. Trying what is unfamiliar is essential to one’s personal wine education, and thanks to today’s wine marketplace—which delivers an ever-broader selection of wines from the around the world—that education is easier than it’s ever been. Here is my current short list of new-to-me wines I’m planning to drink over the next few weeks. What I think of them may shape the next iteration of my to-try list. Crémants – You can’t call them “Champagne” but they are French and sparkling . . . and so much cheaper than their exalted siblings from the Champagne region. Crémants hail from regions like Alsace, Burgundy and the Loire, and their grape composition reflects those regional origins. 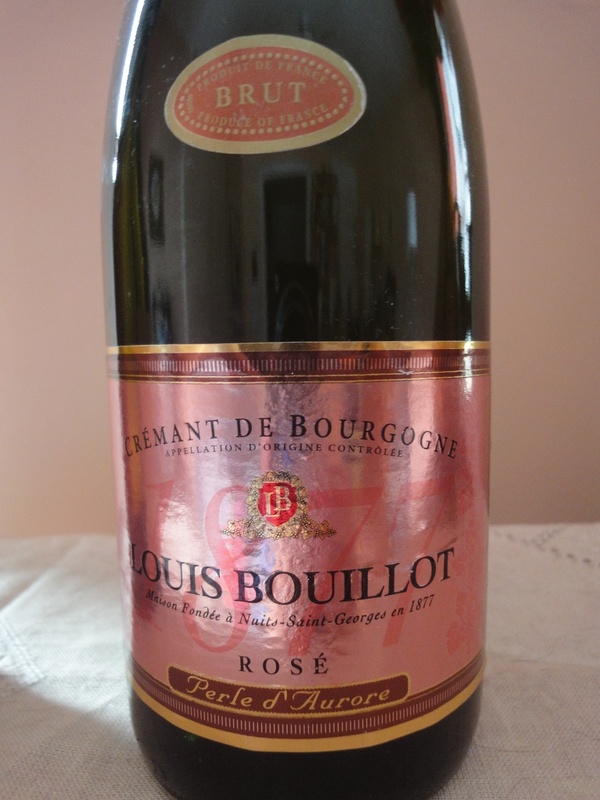 Right now in my cellar: a Louis Bouillot Crémant de Bourgogne rosé and Thierry Germain’s Bulles de Roche, a Loire crémant from the Saumur appellation. Portuguese reds –In the wine world, Portugal is more than Port, Madeira and Vinho Verde (which can be red or white—“verde” in this context connoting young, unaged). But until recent years U.S. wine consumers have had limited access to the country’s diverse offerings. Lately I’ve spotted Portuguese rosés and reds on local wine shelves and I’m curious to taste them. 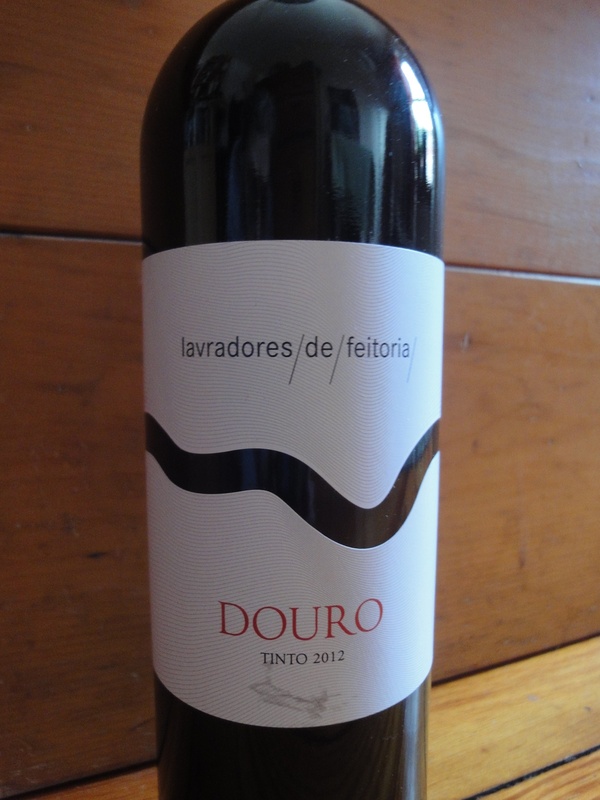 I’m starting with an inexpensive 2012 offering from Lavradores de Feitoria, based in Douro, the home of port but where red tables wines are now getting a foothold. California reds with deceptively awful names – The Crusher and Ménage à Trois Midnight are the ones I’m seeking out. Priced in a comfortable $11 to $14 range, I’ve read and heard positive reviews of these dark red blends. The Crusher is Cabernet-dominant, while the vintage 2012 “Midnight” is a Merlot-Cab-Petite Syrah-Petite Verdot blend. The 2012 and 2013 vintages were stellar in California for reds, which could make these wines an extra-great value. What “new” wines are in your rack?